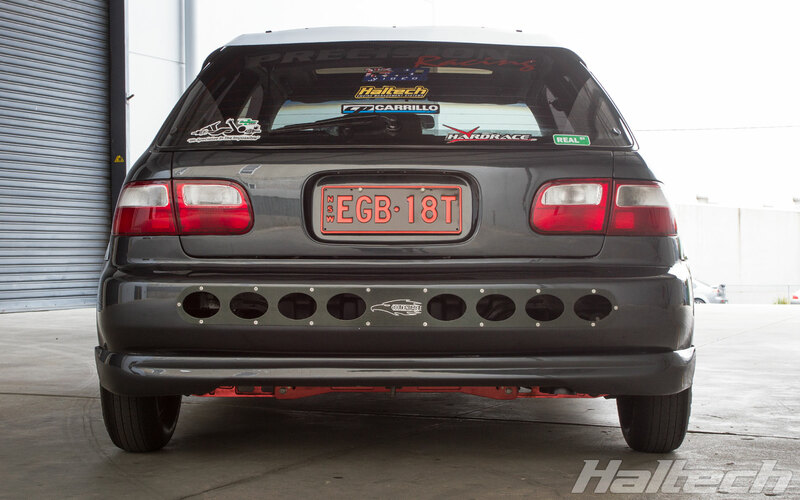 Ray Loulach’s EG Civic has what it takes to mix with the big hitters of Australia’s tuner scene. 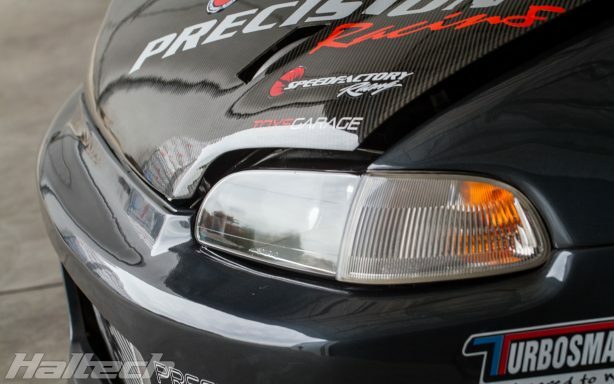 Revving to 10,800RPM the little Honda scared the pants off Scott when Ray took him for a drive, and we’ve been told that was on the low-power, street setting! 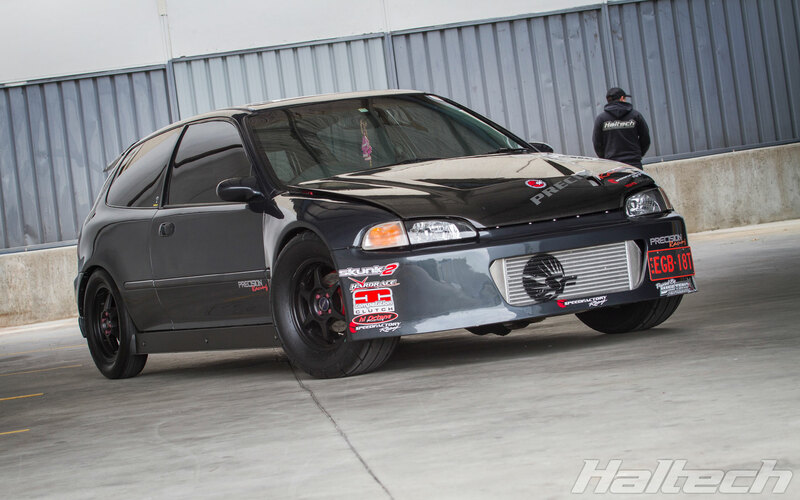 Built by Ray’s business, R&V Autoworx, this turbocharged B18C-powered Honda surpasses anyone’s expectations of what these little engines are capable of, throwing down over 1000hp to the front wheels. 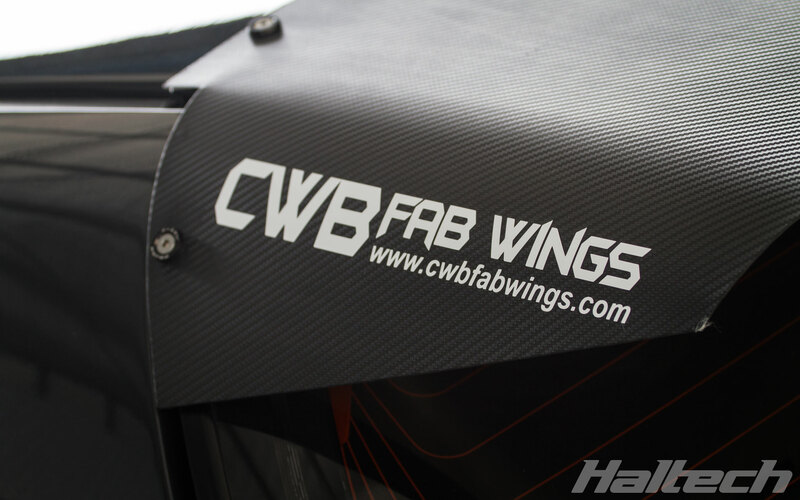 Given the car weighs almost bang on 1000kg that equates to a 1:1 power to weight ratio. 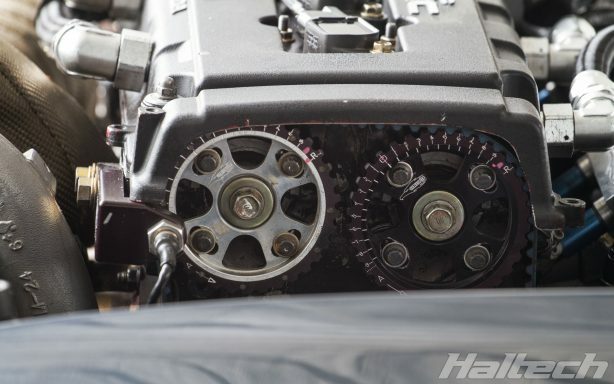 The original 1.8L Integra block has been sleeved and runs a factory B20 crank to bring the capacity up to 2.oL. Internally, B&E aluminium rods swing a set of Speedfactory Outlaw race series pistons, while up-top Webb Racing camshafts sit in a CNC-machined, Outlaw head. 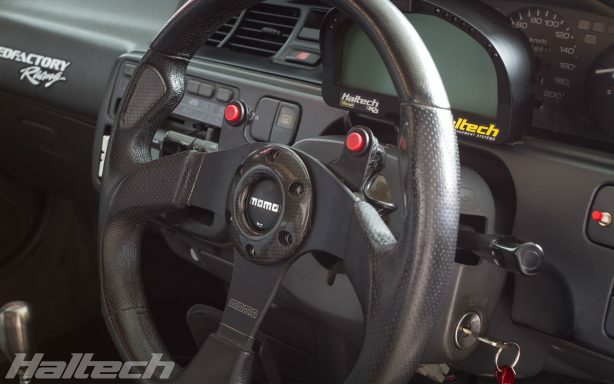 Interestingly, Ray has deleted the factory VTEC (YO!) that Honda fanbois love so much. 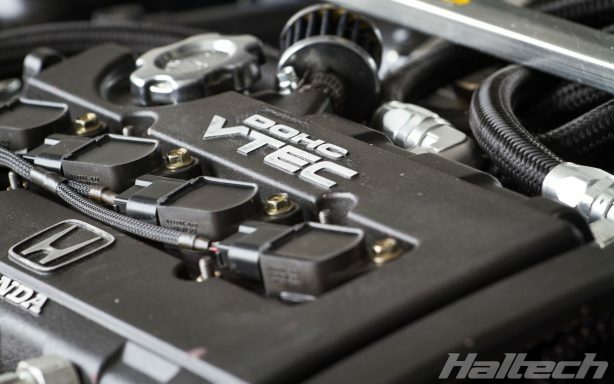 He’s done this because the VTEC system uses oil-pressure to actuate, and he’d prefer that oil pressure was going towards engine lubrication. 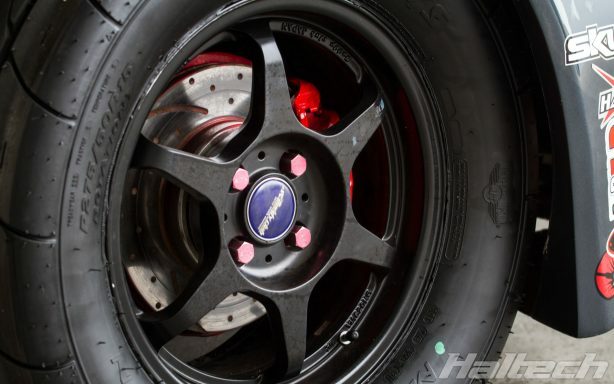 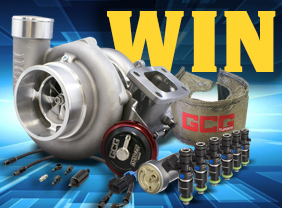 Ample boost is provided by a billet-wheeled Garrett GTX-42, and by ample, we mean 55PSI in race trim! Boost comes on at about 5500RPM which some people may argue is a bit laggy, but when you’re revving to nearly 11 grand, you’ve still got plenty of range to play with. Factory coils and 2200cc injectors give all the fuel and spark needed to get the Mickey Thompson ET Streets sitting under extra wide front fenders spinning. 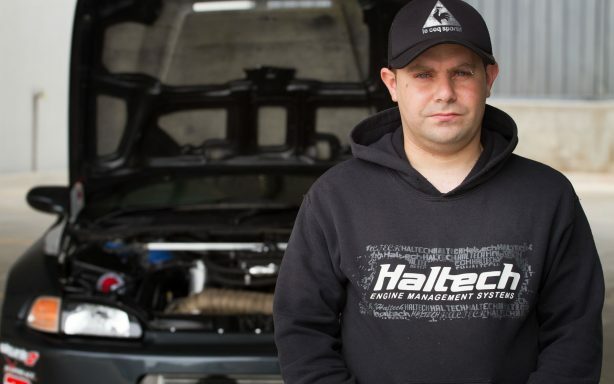 Engine management, including traction control, coolant circulation, engine protection, staged fuel pumps and more is all taken care of by a Haltech Elite ECU, tuned by Precision Automotive Racing. 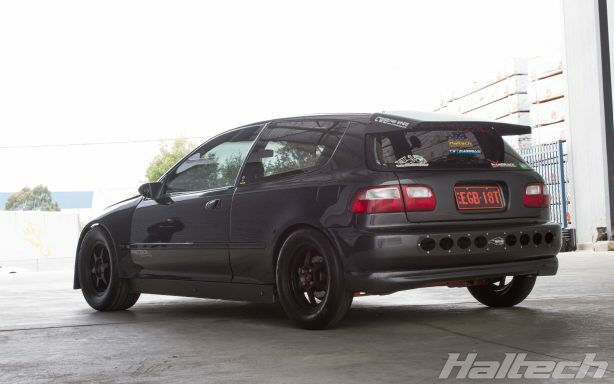 “I used to be a WRX guy” says Ray, “But once you hop on the Honda wagon you can never go back!” Having seen Ray’s Civic in action it’s hard to argue with that statement.